and their usage to allow seamless applications and flawless integration. 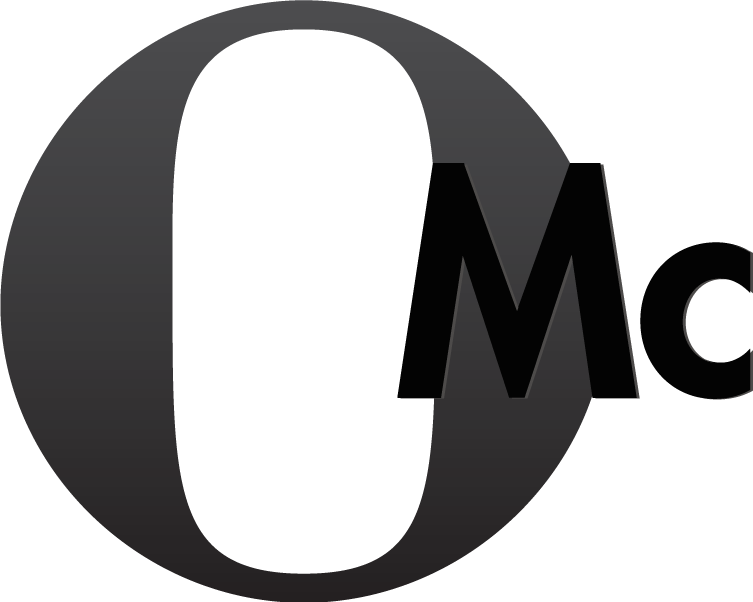 OMc provides a unique deliverable we call the branding guide. This all-encompassing document paints the vision for your brand. It spells out the objectives you want to achieve, your target market profiles, your competitive differentiators, the framework for your identity, your style guide, your social media touch points and the marketing campaigns to reach your target market. With this single document, anyone in your organization can see the complete picture, understand your brand’s leverage in the marketplace, and connect the dots from identity to execution.